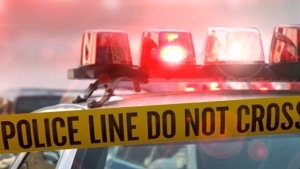 Eight people have been arrested as part of a multi-jurisdictional police drug investigation. 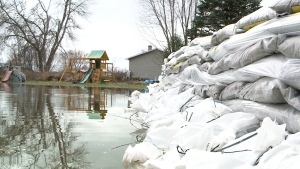 Sandbags are everywhere as the water rises in Minden Hills and with more rain in the forecast, residents are bracing for the worst. 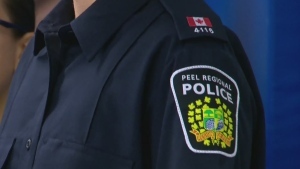 Police say a boy who had been the subject of an Amber Alert has been found safe near Windsor, Ont. 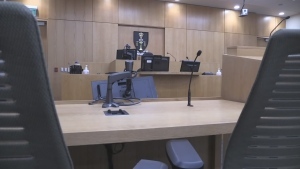 A Barrie judge ruled on Thursday that an Innisfil man charged with manslaughter and drug trafficking will stand trial. 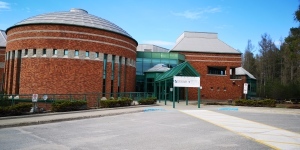 Barrie-Springwater-Oro-Medonte MP Alex Nuttall hosted the town hall to talk about the opioid crisis within the city and the chosen site for the proposed supervised consumption site. 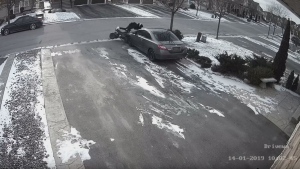 An ATV collision caught on camera has York Regional Police looking for four suspects. 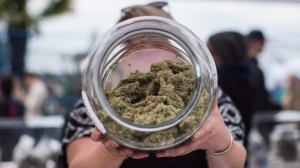 Cannabis retailers in Ontario who have failed to open their stores by a government-set deadline are facing a new round of financial penalties. 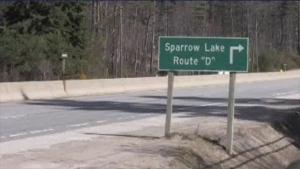 A 30-year-old woman was airlifted with life-threatening injuries after police say she was hit along Highway 11 early Thursday morning. 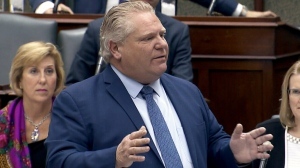 Ontario will put $1.6 billion toward ensuring school boards don't have to lay off teachers as a result of increasing class sizes. 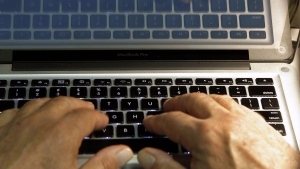 Huronia West OPP is urging anyone who has been in contact with a man using the online screen name ‘WickKush’ to contact them. 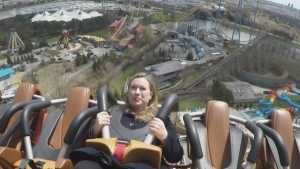 With a record-breaking 90-degree dive, an underwater tunnel, and 360-degree loop, Canada’s Wonderland is ready to open the season with its new ride, the Yukon Striker. 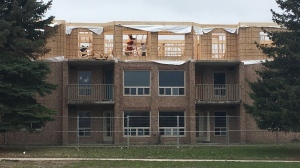 The federal government announces funding to help rebuild the apartment building in Barrie after a devastating fire one year ago. 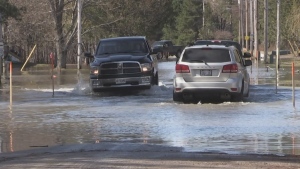 Premier Ford tours Port Sydney on Wednesday afternoon and says the area is trending toward 2013 flood levels. 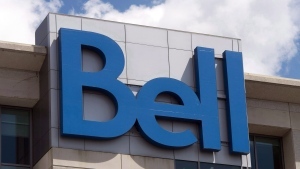 Bell announced it’s expanding broadband wireless home internet access in Muskoka and Haliburton. 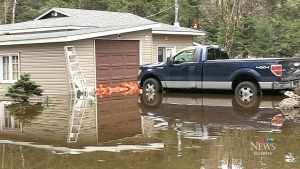 High water levels and flooding have forced the town of Minden Hills to declare a state of emergency. 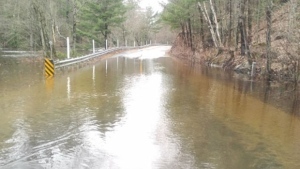 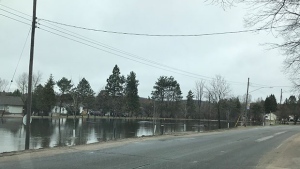 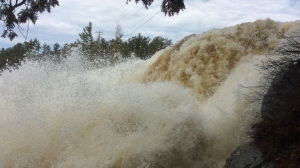 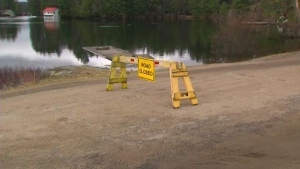 Gravenhurst is preparing for the worst after the town of Bracebridge declared a state of emergency amid flooding concerns.